There is a universal truth that most moms know–children are the source of all sorts of weird smells. It doesn’t surprise me that you are here looking for a car freshener DIY. The family car tends to collect the brunt of the stink. So I am sharing my top tips for freshening and deoderizing stinky cars. 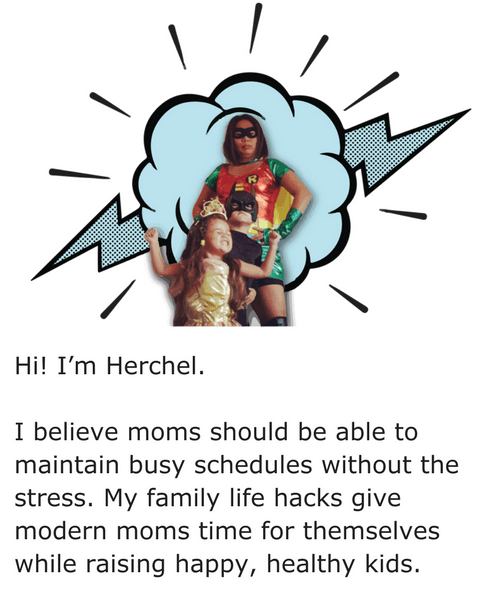 I know that you are busy and if you have young kids you probably spend way too much money on cleaning their bottoms, whether you use cloth or disposable diapers and wipes. So I’m going to share quick car freshening tips. The most effective way to freshen your car (after you’ve tossed out the funky, crusty sippy cup you didn’t know was hiding under the seat) is the same method I use to deoderize and freshen carpet inside the house, except I make it prettier. 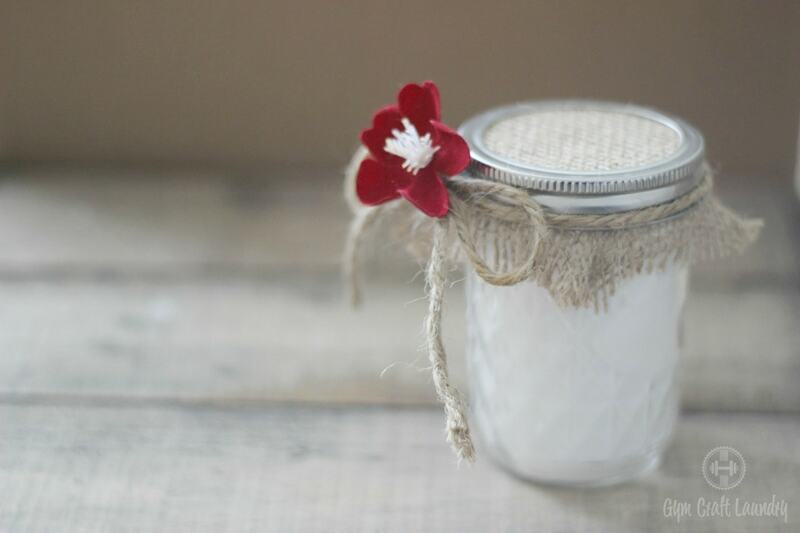 standard sized daisy cut jar lid, a normal jar lid, and a lid with holes (you can also use a hammer and nail to poke holes in the lid) and/or cheese cloth, burlap, mesh, pretty and thin fabric secured with a rubber band. 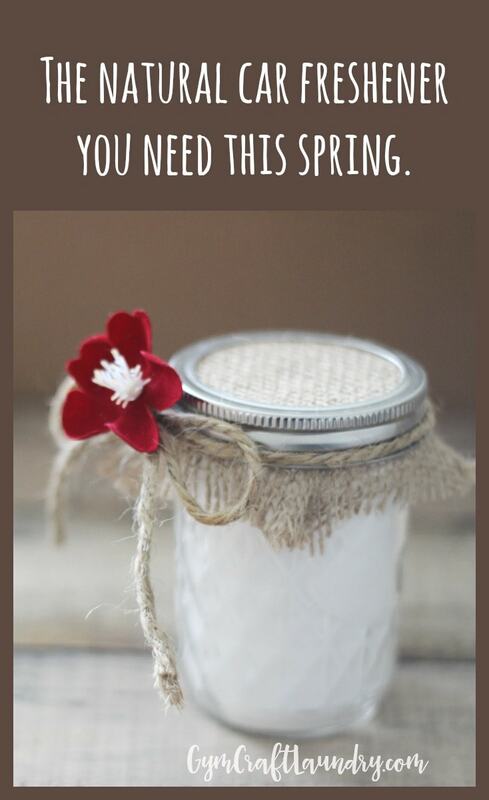 Fill the mason jar with baking soda, leaving approximately an inch at the top. Pour in desired amount of essential oils. I normally stick to 20 – 30 drops in total. An easy and relaxing scent for the car is 15 drops of lavender plus 5 drops of peppermint. Using a ring and jar lid that doesn’t have holes in it, close the jar and vigorously shake. Then remove the lid and replace with the daisy cut lid or the lid you poked holes in. Sprinkle the powder liberally on the carpet and mats of the car. Allow to sit for 10 minutes or until your spouse asks you why there is white stuff all over the car floor. Then, remove the inner lid of the jar. Place a circle of fabric over the open lid and remaining powder. Secure with the jar ring. ed cup holder. There you go. A fresh smelling car was easy peasy! Want something a little bit cuter to keep in your car? You can buy this adorable burlap gnome on Etsy!